Curious how photography courses work in an online environment? What kind of lectures, assignments and discussion are there? 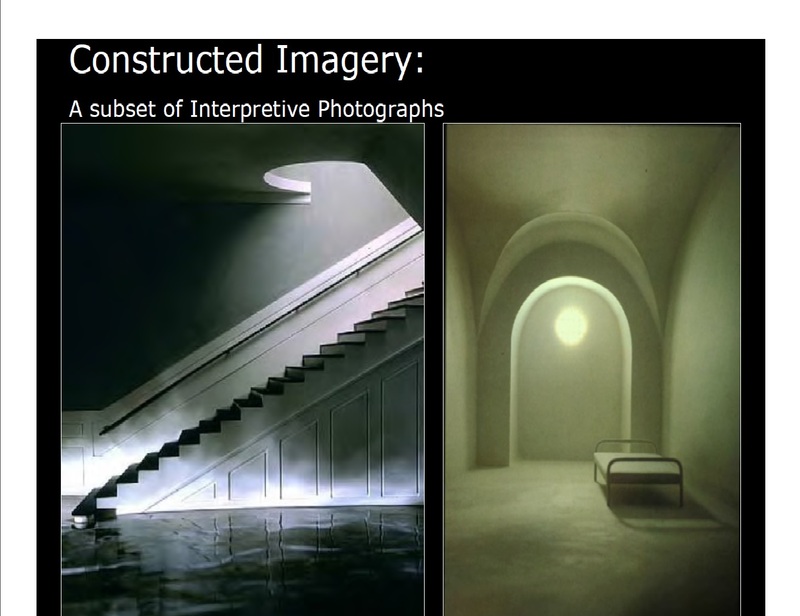 Take a look below at some sample materials from upcoming course Shooting Like the Masters: A History of Photography. Online courses don’t meet in real time, so there is no specific time you have to be in front of the computer. The first week of class, log in at your convenience. You’ll see a welcome from instructor Clover Leary, who will walk you through how to navigate the class, where to look first, and how the weeks are scheduled. Then you’ll add your own introduction, including your interests and goals for the class. You can include a picture of yourself as well! Each week will include a creative assignment that you’ll submit to the group for student and instructor critique. Here’s the first assignment for History of Photography. • For this assignment you will be turning in two different Portraits inspired by two different photographers. explain how you chose to references the stylistic qualities of the photographers you chose. Carefully analyze the photographers’ methods: Study the lighting, composition, backgrounds, camera angle, props and costume elements etc. If you are using natural light what time of day do you want to photograph? Do you want to use overcast light or the harder light on a clear day? Do you want to shoot in shade, filtered light or direct light? If you are shooting indoors, are you using light from a window, lamps, or both? Are you also using flash? 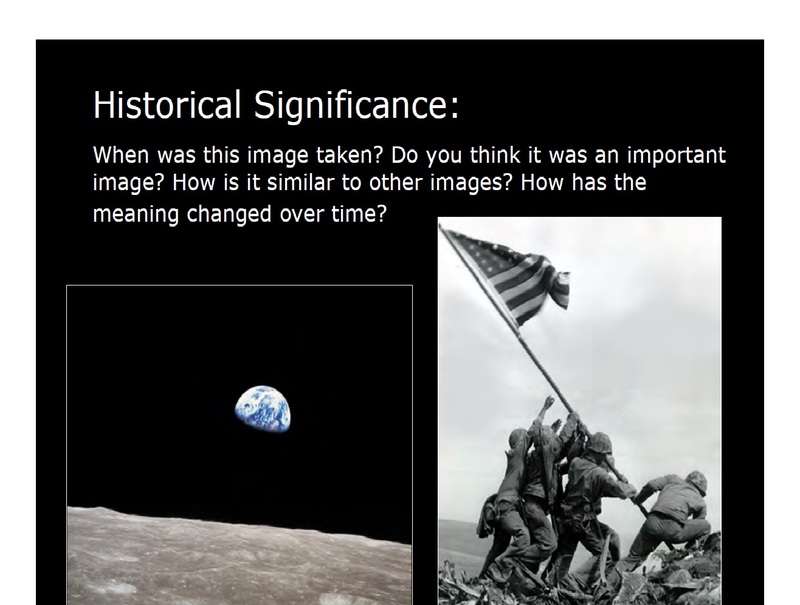 Instructors create their own slide lectures for class, which may include images, audio or video. 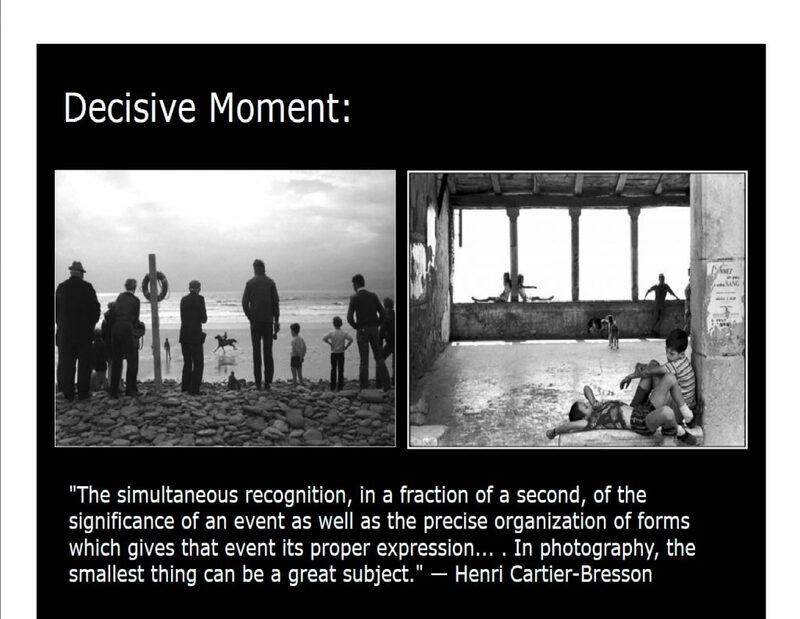 Here are some slides from the first lecture for History of Photography. Students can chime in on the discussion board to comment on each other’s work, ask questions, and contribute to class discussion. Discussion in an online course is just as important as an in-class environment! If you’d like to try an online photography class, History of Photography will begin on April 2! Enroll online, or at (310) 825-9971. To learn more about the class, call our office at (310) 206-1422. 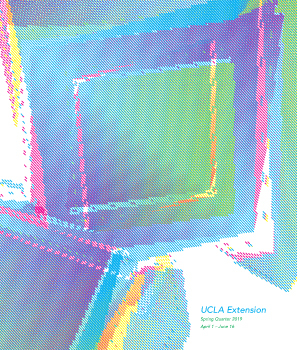 ← Submit Your Work to our Pop Up Student Show!